When you need a full-size pickup truck that goes from work to fun and back to work again in Rice Lake, then you’ll want to consider the 2019 Chevrolet Silverado 1500 and the 2019 Ram 1500. Both offer the utility, performance, and capabilities you need, so take a look at this 2019 Chevrolet Silverado 1500 vs. Ram 1500 comparison to see which truck you prefer. Both the 2019 Chevy Silverado 1500 and the Ram 1500 offer Hayward truck shoppers 4×4 systems, V8 engines, and impressive towing packages.The Silverado is equipped with a standard 4.3L EcoTec3 V6 engine with Active Fuel Management™ paired with a six-speed automatic transmission that delivers 285 hp and 305 lb-ft of torque. It gets up to an EPA-estimated 23 mpg highway and 17 mpg city. This truck features standard four-wheel drive and a max towing capacity of 12,200 pounds. 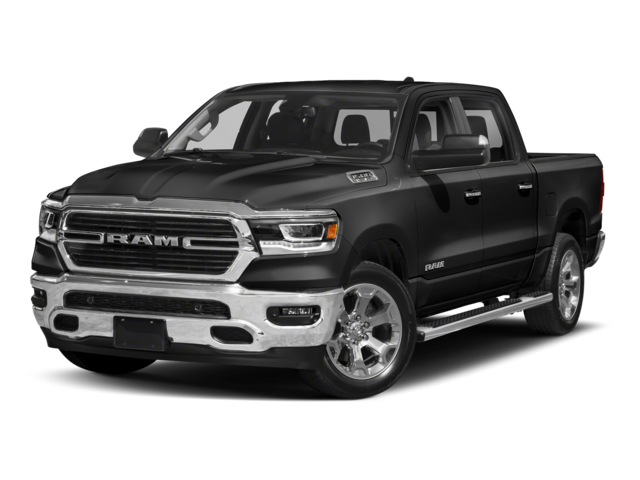 The Ram 1500 is equipped with a standard 3.6L V6 24V VVT eTorque engine paired with an eight-speed automatic transmission that delivers 285 hp and 305 lb-ft of torque. It gets up to an EPA-estimated 25 mpg highway and 20 mpg city and features a 4×4 drivetrain. This truck has a max towing capacity of 12,750 pounds. The 2019 Chevy Silverado price starts at $28,300 MSRP, and the top trim starts at $53,000 MSRP. The 2019 Ram 1500 starts at $31,795 MSRP, and the top trim starts at $53,195 MSRP. The Chevy truck is available in double cab and crew cab configurations and eight trim levels for Cumberland drivers to choose from, and the Ram truck is available in quad cab and crew cab configurations in six trim levels. Will it be the 2019 Chevy Silverado 1500 or the 2019 Ram 1500? Now that you’ve seen how these two full-size trucks stack up in terms of performance, towing, pricing, and configurations, we think that either option is a smart buy. If you’re still undecided, contact us to learn more our schedule a test drive in Rice Lake to take both trucks out for a spin. 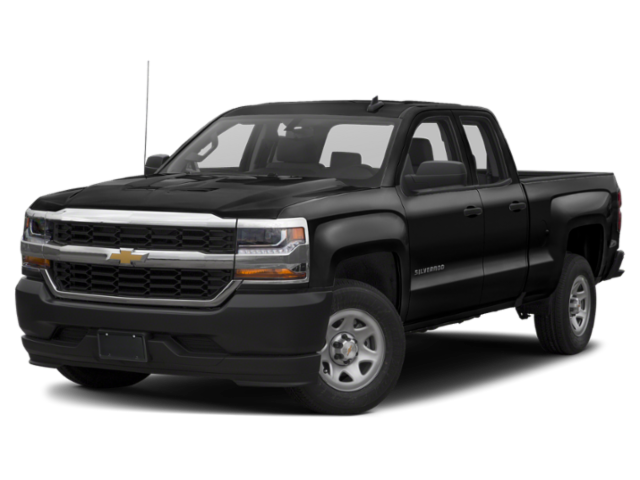 Meanwhile see how the Silverado compares to the GMC Sierra 1500 and the Chevy Colorado, learn about the Silverado price and available accessories, and take a look at the exciting new Silverado Special Editions.